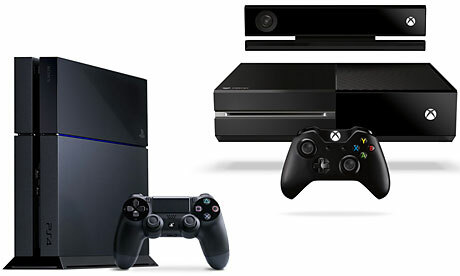 The next generation of consoles is here. Even though we are finally able to get our hands on the Xbox One and the PlayStation 4, it will still be quite some time before we can finally get on to backing up games for the next generation of consoles. It usually takes around a year or two in order for the consoles to settle down and some clever guy out there to crack the algorithms behind burning discs, backing them up and whatever else. Thus, we’d expect around the same time next year to see at least SOME homebrew roll out for the two consoles. The Xbox One runs on a version of Windows 8, which means it will probably be able to run some sort of a windowbreak in order to install homebrew. Just like Windows Phone 7.8 was able to run homebrew apps after a while. This will hopefully open a lot of possibilities for the Xbox One, such as alternative media centres and alternative unauthorised apps. However, keeping in mind that the Xbox One actually has a lot of this stuff integrated and out of the box, we can’t help but wonder where creativity will bring us next. The PlayStation 4 is still running the good old Blu-Ray disc format, meaning that we can more or less back it up using GameBackupSystem. 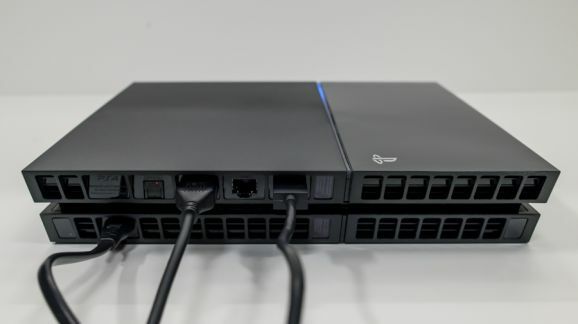 You might not be able to play the backups YET, but it will soon get fixed, once the smart guys manage to find out how to modify the PS4 to play backup games. This might be a chip or a software mod. The PS3 was the last system to get cracked back in the day, so it might be the same with the new generation of consoles as well. 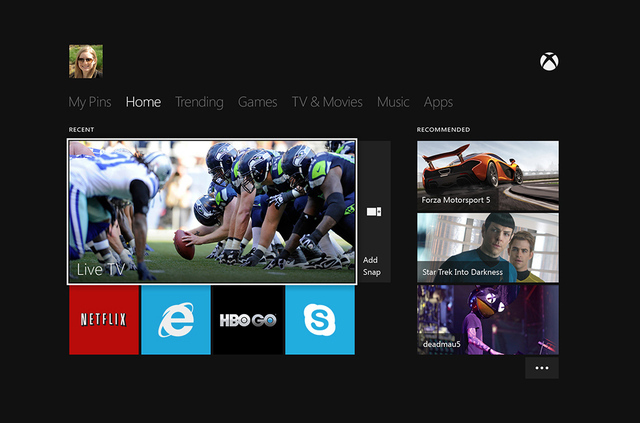 You can still go ahead and try to back up Xbox One and PS4 games with tools such as Game Backup System. It might work and it might not, depending on the systems and the formats that are used. Be sure though, once we get to find out, we will definitely update Game Backup System with the latest bits and pieces!